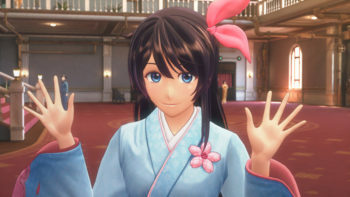 With Sega getting ready to unleash Project Sakura Wars onto the world, it was only natural that the world of figures would start to move, and Aquamarine is the first on the start line. 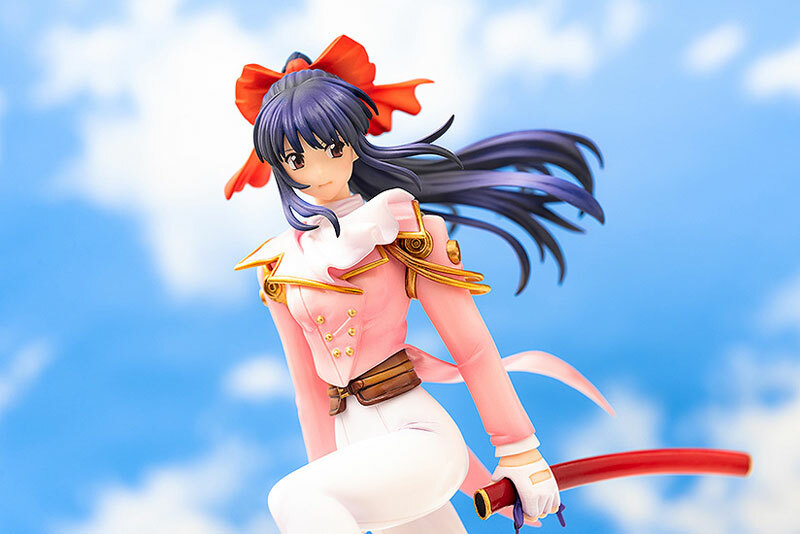 Of course, it’s a bit early to get figures based on the new game, but the characters of the original series are still loved by many, so we’re getting a beautiful Sakura Shinguji in her battle uniform atop her iconic pink Koubu mecha. If you’re unfamiliar with Sakura Shinguji, she is the original female protagonist of the series, and the idol of the new heroine, Sakura Amamiya. 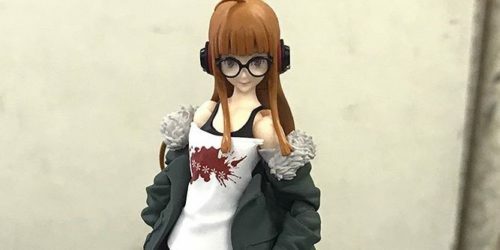 This specific figure is inspired by a beautiful illustration by character designer Hidenori Matsubara, which you can also see in the gallery at the bottom of the post. 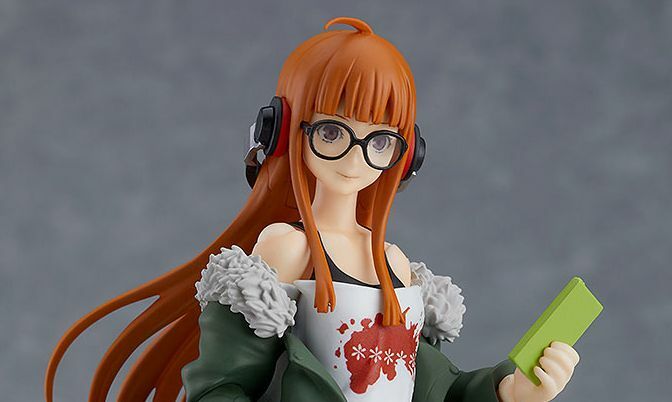 She will cost 11,470 yen (approximately $103) in July 2019, and she is already available for pre-orders at Japanese retailers, including AmiAmi. The scale is a slightly unorthodox 1/9, but she still stands 185 mm tall thanks to the base, made in the usual ABS and PVC mix and sculpted by Kuma. The manufacturer apparently put special attention in the reproduction of Sakura’s sword, Reiken Arataka. It goes without saying that she will be mine. No questions asked. 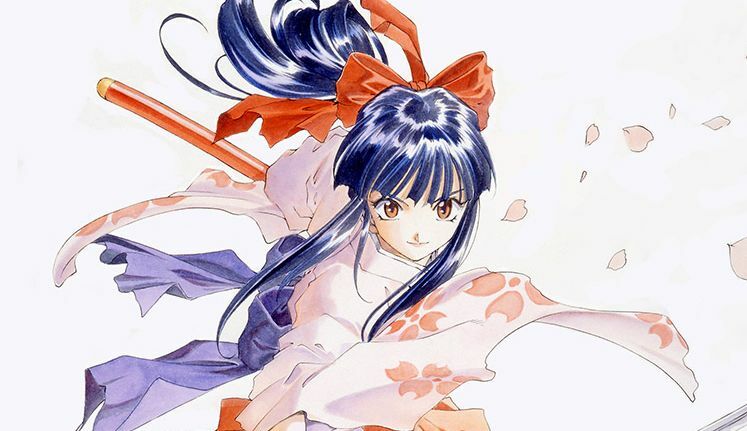 If you’re unfamiliar with the Sakura Wars series, you should look no further than my dedicated article explaining what it’s all about. 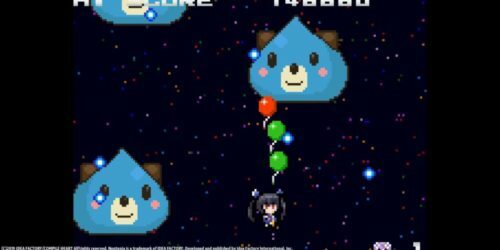 If you’d like to learn more about the upcoming game, you can enjoy a lot of information directly from the developers, more comments from Sega CEO Haruki Satomi. 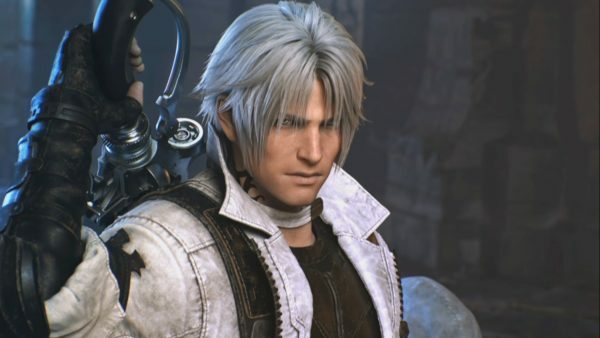 It’s coming in 2019 in Japan and in 2020 in the west for PS4. The original Sakura Wars series is available mainly on Sega Dreamcast (the first four games), while the fifth game is the only one that was localized, available on PS2 and Wii.